Did you know National Pan-Hellenic Council (NPHC) chapters offer membership after graduation? Did you know that many Civil Rights Movement leaders were members of NPHC organizations? Did you know that NPHC houses are more than just stepping, strolling and hopping? 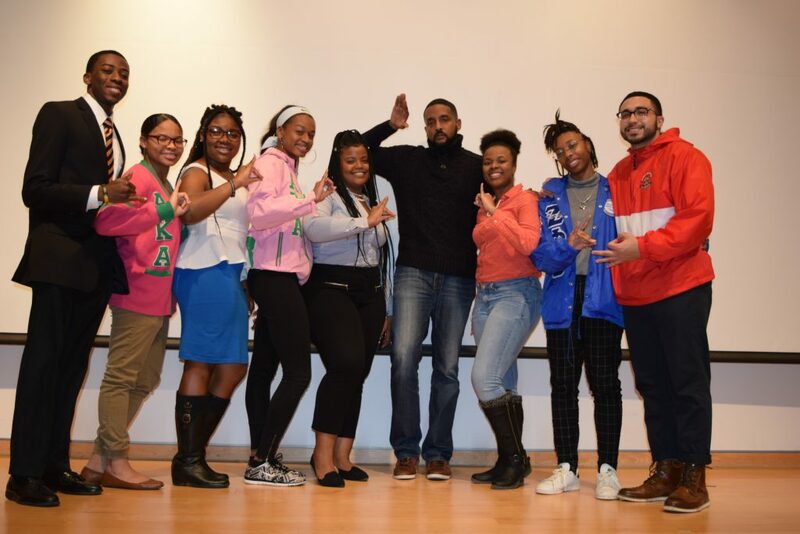 Members of Greek organizations on campus ranging from Panhellenic, Interfraternity Council (IFC), NPHC and Multicultural Council (MGC) filled Kresge Auditorium for a presentation on what it means to be in a Black Greek Letter Organization (BGLO). The goal of Rasheed Ali Cromwell’s presentation was to dispel common misconceptions surrounding NPHC houses. Part of Cromwell’s presentation included the history of African Americans in the United States to give context on why NPHC was formed. 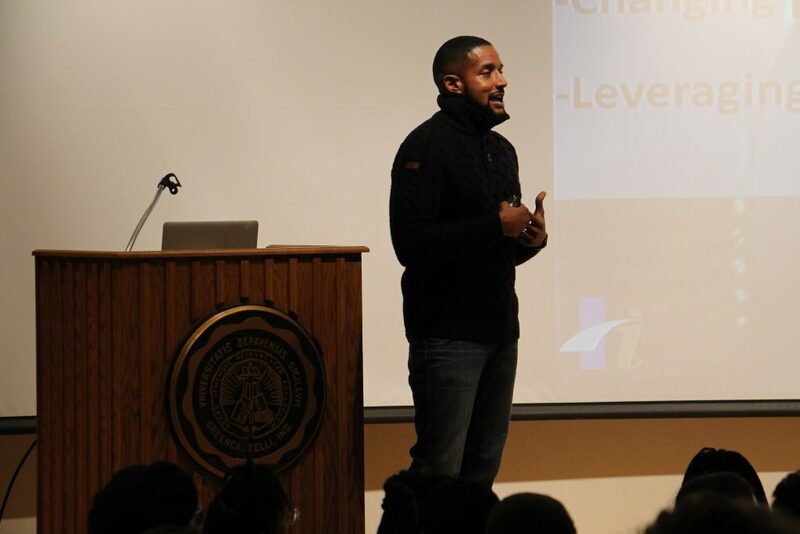 Two key phrases Cromwell focused on in his presentation were “purpose” and “power.” The first part of the presentation focused on the purpose of Black Greek Letter Organizations. The early 1900s was a time when African Americans faced discrimination and barriers to success. In 1906, Alpha Phi Alpha Fraternity, Inc. was founded as a “study and support group for minority students who faced racial prejudice, both educationally and socially” at Cornell University according to its website. It laid the foundation for the Divine Nine and NPHC was born. The second part of Cromwell’s presentation focused on the traditions of BGLO. 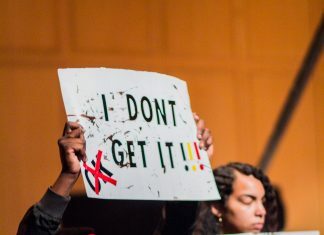 Some of the traditions students see at new member presentations are rooted in African American culture, specifically slavery or the Civil Rights Movement. Cromwell noted that practicing these traditions with purpose will give these organizations and their members power. He also said that knowing the purpose of the organizations, which is success, service and scholarship, will empower these organizations and their members.